This peninsula just on the opposite side of the harbor from Villefranche-sur-Mer boasts some of the most gorgeous real estate...ever. 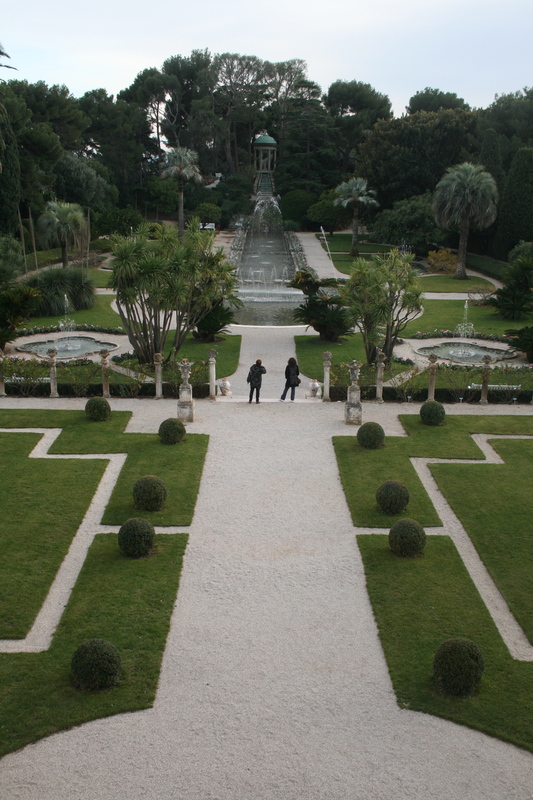 Few buildings are accessible to the public, but for about the same price as admission to a museum you can enter the early 20th century Villa Ephrussi de Rothschild. The salmon pink Romanesque mansion is breathtaking, but the nine unique gardens that comprise the villa's grounds are what make the visit worth it. Paul Allen owns the adjacent property; unfortunately you can't visit but I bet it's pretty nice too.